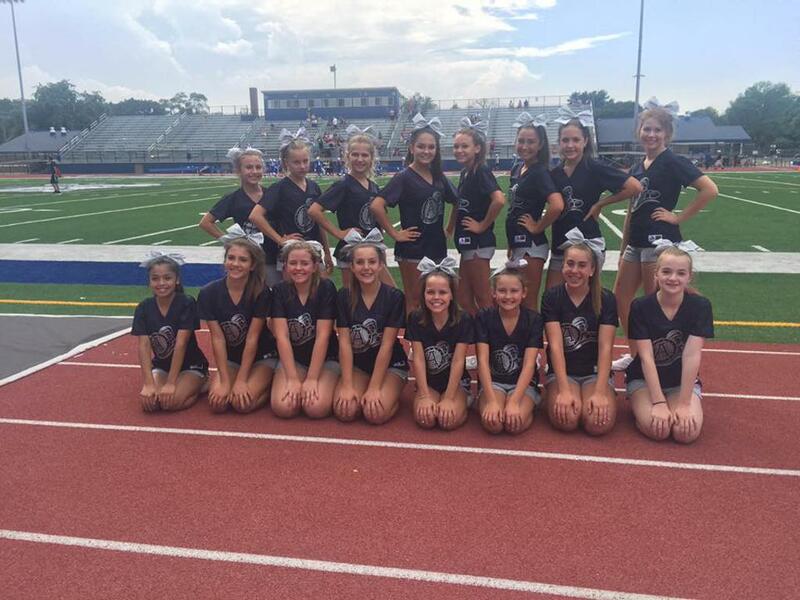 Argonauts Football and Cheer...2019 REGISTRATION IS OPEN! 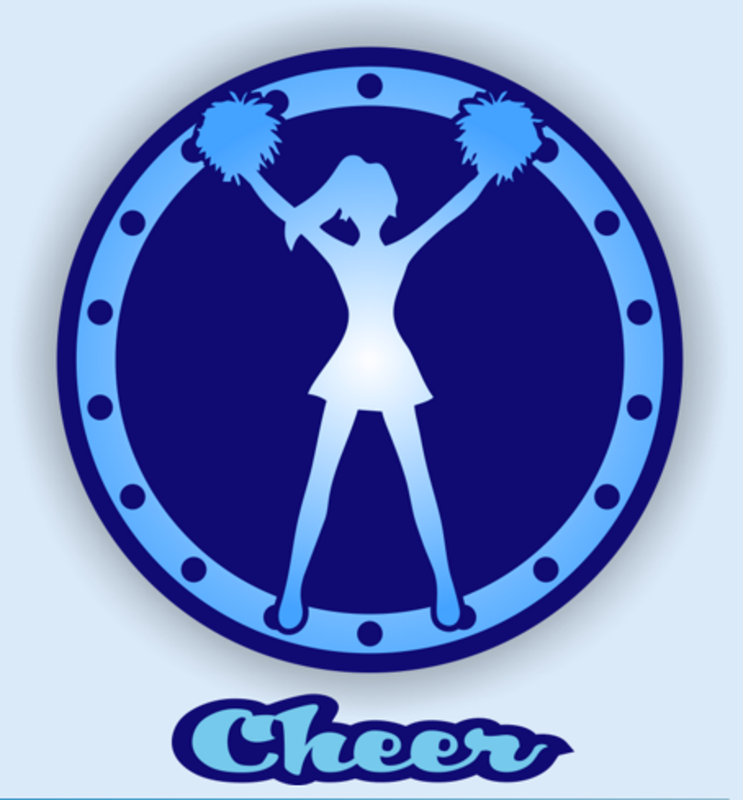 The Argonauts are a youth football and cheerleading program providing age and skill appropriate divisions for youth age 5 to 14. We welcome young athletes from several surrounding towns including Algonquin, Carpentersville, East and West Dundee, Gilberts, Hampshire, Huntley, Lake in the Hills, Sleepy Hollow, and more. EARLY BIRD DISCOUNT ENDS APRIL 1st! REGISTRATION IS OPEN...TEAMS ARE ALMOST FULL, GET YOUR SPOT BEFORE THEY ARE GONE! It was a great season with these girls, they never stopped working and you could see the results by the end of the year. 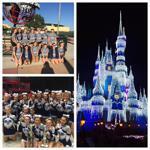 They placed 1st in State, 1st in Regionals and qualified for Nationals in Disney. I will miss these beautiful ladies and as I end my coaching run I couldn't be prouder or more thankful that I got to spend these last 5 years with these amazing ladies!!! Thanks everyone for the love and the memories!!! You all will always be Champions to me!! Crazy good game! Both teams were extremely athletic, disciplined, full of heart & well coached. Pop Warner said it was the best game at any level all weekend! We exchanged leads twice, stayed tied at 24 for over a quarter late in the game and ended up prevailing 31 to 24 for the W! We are the 2016 Mid America Pop Warner Division 3 Junior Varsity Champions! 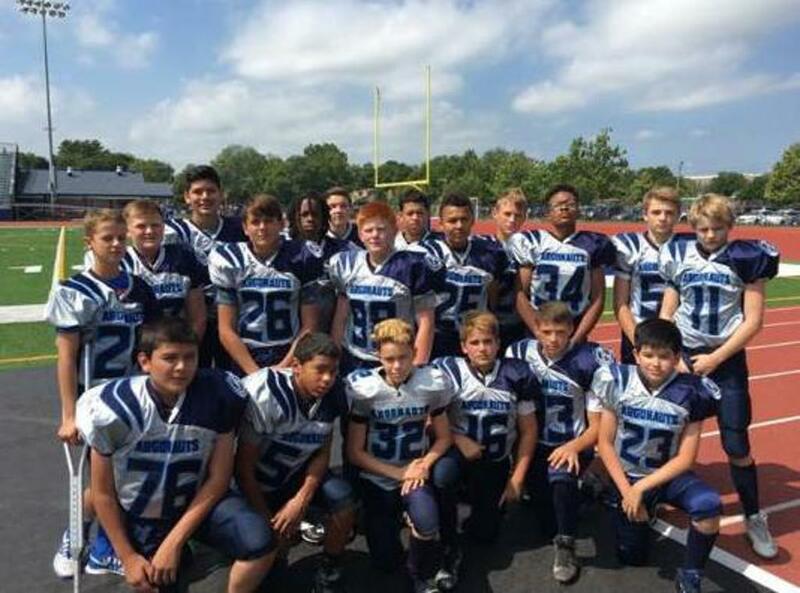 Essentially, the best 7th & 8th grade team in all 8 states in the Midwest. We ended the perfect season 14 and 0, outscored our opponents 503 to 49! We held 9 of our opponents scoreless! That being said, we gave up 24 points today to a phenomenal team. They will never forget these Argos and neither will any of us coaches. Nothing but love for these boys, families and coaches and excited to see what the future holds for this extraordinary group on and off the field.